One-stop destination for moving services and more! 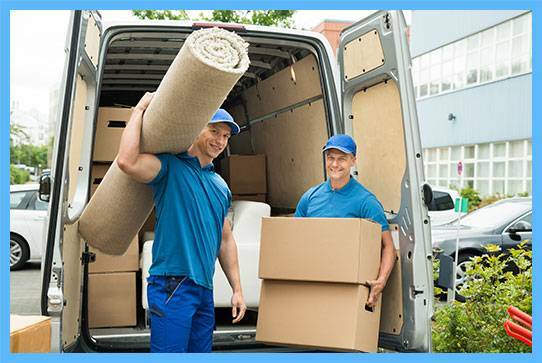 Moving from your home or business can be a hassle. The heavy boxes and breakable items can make any move to a new residential or commercial area stressful. You need trustworthy and efficient movers like Chesapeake Transfer LLC in these situations. Never worry about your favorite lamp breaking or having to move the large sectional couch because we have you covered. We have the equipment and manpower to pack, lift, and unpack all the items in your home or business. If you plan to move or relocate, make it easier by giving us a call at (740) 479-0370 or contact us online. Mark, Chesapeake Transfer LLC’s owner, driver, and estimator, has gathered a team of professional movers that care about your items. We know that you want to move quickly and with all your stuff intact. Our professional movers are careful and keep moving hassle-free. Our licensing numbers include MC# 516102, US DOT# 1338118, and PUCO# 152699. Make moving easier by calling us to schedule an appointment for a free estimate.